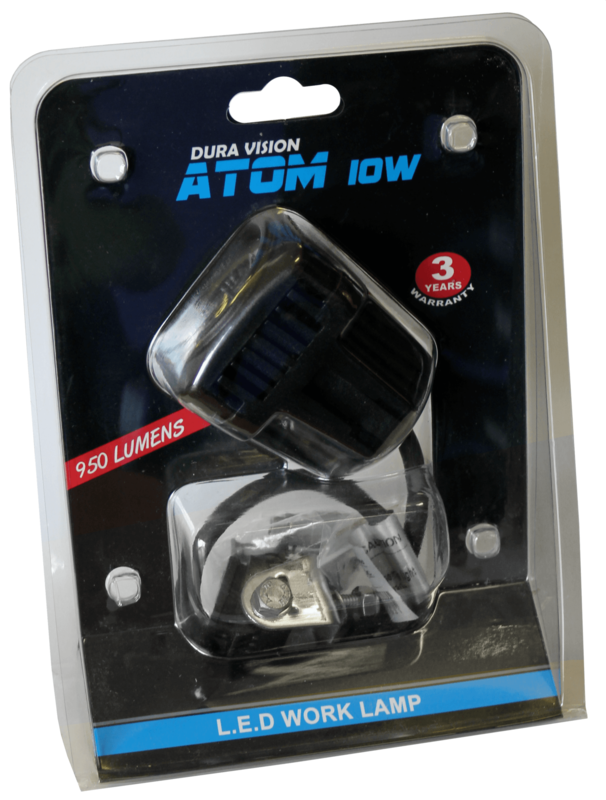 ATOM 10W LED Work Lamps have proved their high performance and rugged construction in some of the most harsh environments. 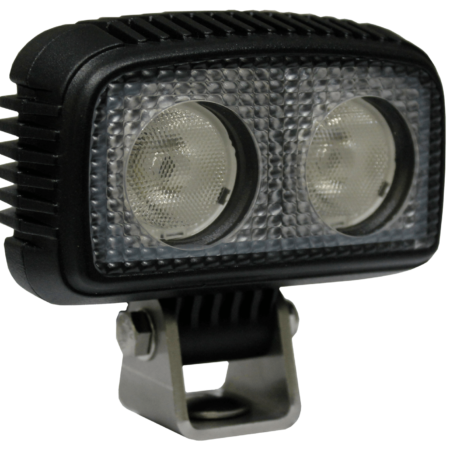 The ATOM covers a wide range of applications from work lights on 4WD’s and light vehicles to lighting stairways, gangways and service areas on large machines, or additional lighting to camp areas. 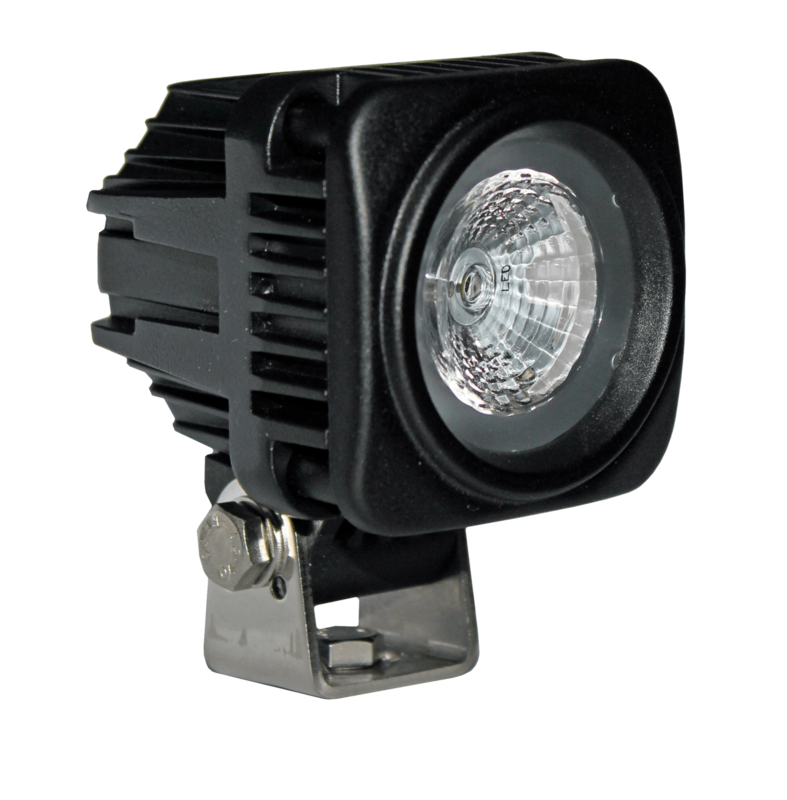 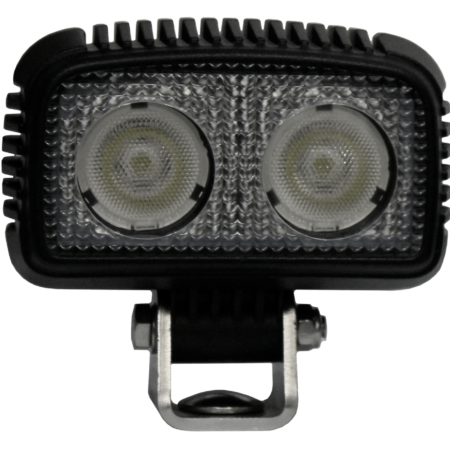 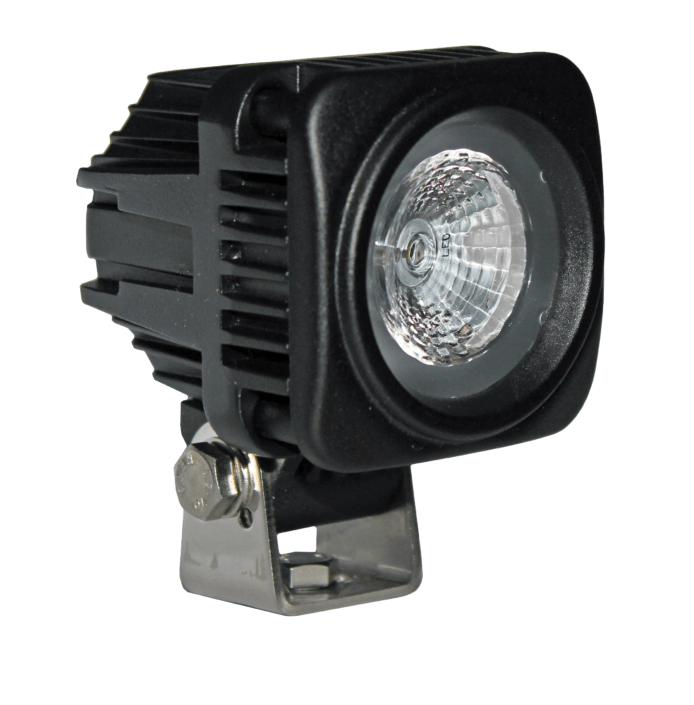 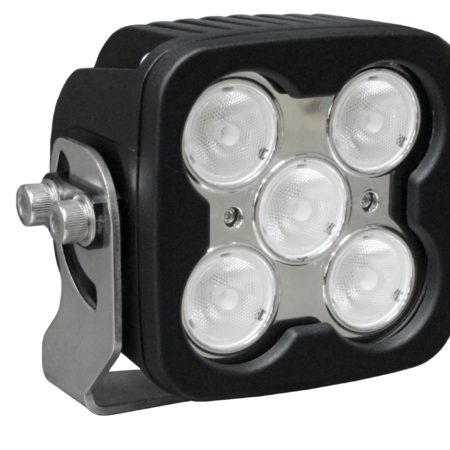 Its high light output relative to size, along with its IP68 waterproof rating, makes it extremely versatile.